The Inter Miami CF Academy will provide the most talented players in South Florida with real, attainable pathways to reach the highest levels of the sport. 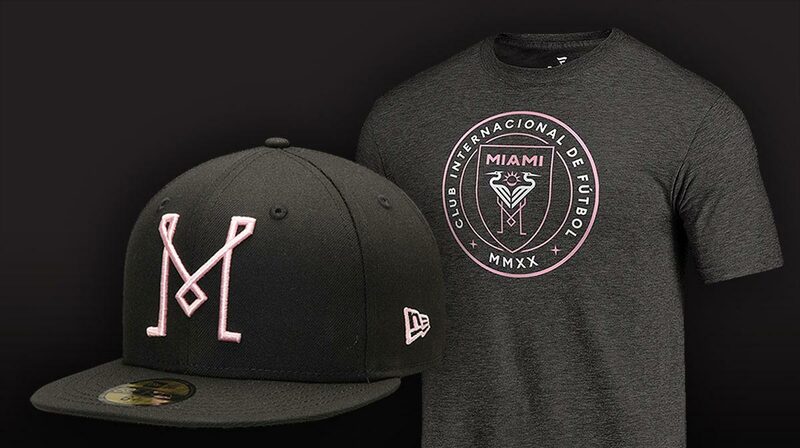 Through the funding of seven teams across six age groups from 12 through 19, Inter Miami CF vows to recruit, retain and develop its local talent to create a strong pipeline of prospects for the First Team under the U.S. Soccer Development Academy umbrella. © Copyright 2019 Inter Miami CF. All rights reserved.